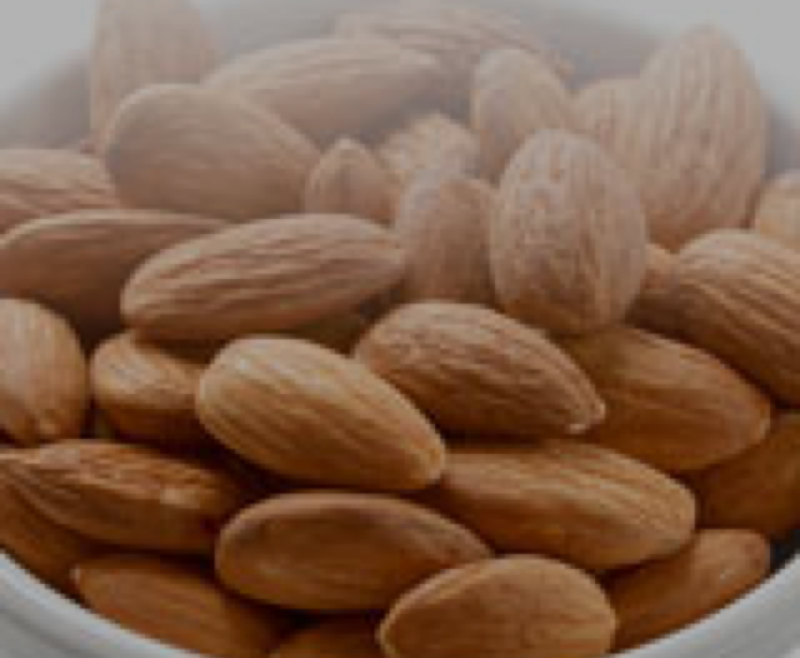 Kalama® Benzaldehyde is known for its unique sweet, almond character and is used as a flavor/fragrance ingredient in applications such as simulated almond oil, foods, beverages, animal feed, personal care, and home care. It is also used in the chemical synthesis of products such as pharmaceuticals and plastic additives, as well as in other agricultural and industrial applications. Emerald Kalama is the leading producer of benzaldehyde, producing several grades of chlorine- free benzaldehyde under the highest industry standards for quality, including an FCC grade produced under an FSSC 22000 certified scheme for food safety. GRAS under 21 CFR §182.60. Highly refined version of Kalama® Benzaldehyde FCC where levels of benzene and toluene are minimized.